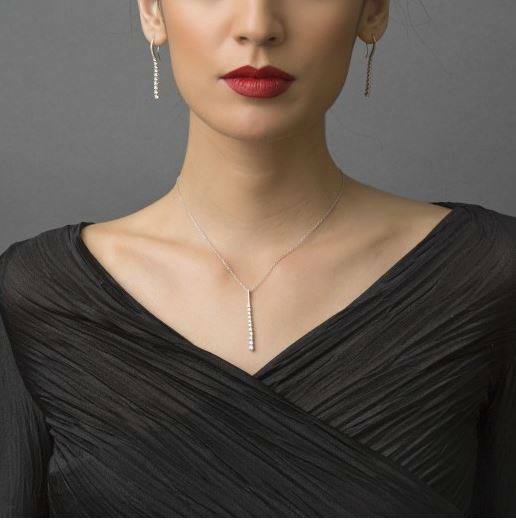 These stunning drop earrings are made in 18ct White Gold and claw set with round brilliant cut diamonds. 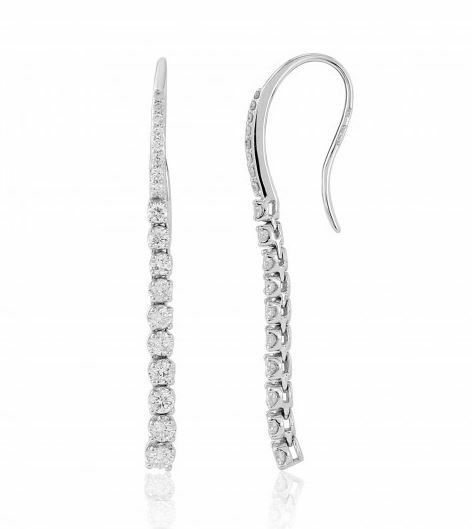 Easy hook ear fittings and a sleek, contemporary design. - Total diamond weight 2.01ct.